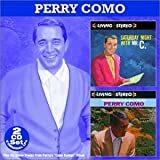 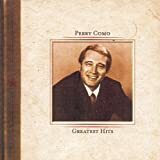 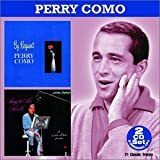 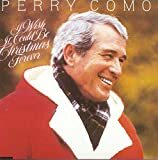 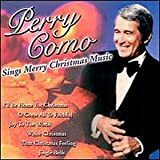 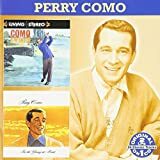 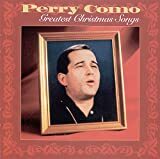 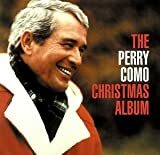 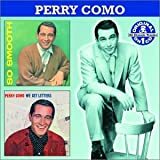 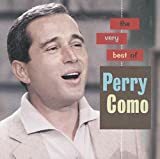 PERRY COMO MAY THE GOOD LORD BLESS AND KEEP YOU LYRICS"
An’ a blue bird in every tree. 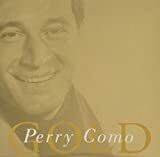 "Till we meet again . .
All Perry Como - May the Good Lord Bless and Keep You lyrics are property and © copyright of their respective owners. 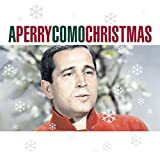 All May the Good Lord Bless and Keep You lyrics provided for educational purposes only.